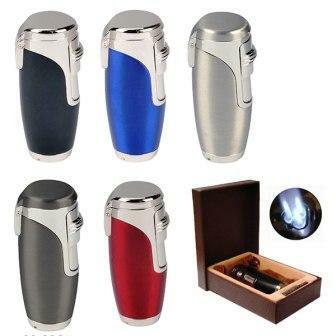 A must have lighter for the cigar smoker! Not only does this Eternity by Tiger Lighter Flip Top Torch have enough torch power to evenly light your cigar, it also has a built in punch cutter! 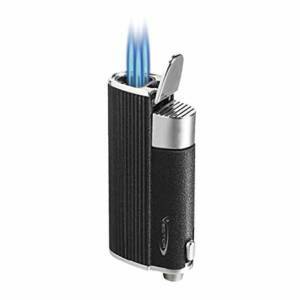 A must have lighter for the cigar smoker! 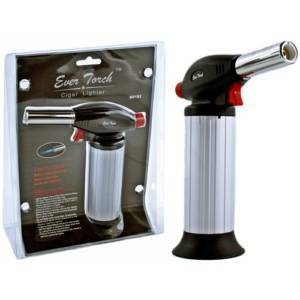 Not only does this Eternity Triple Torch/Punch have enough torch power to evenly light your cigar, it also has a built in punch cutter!